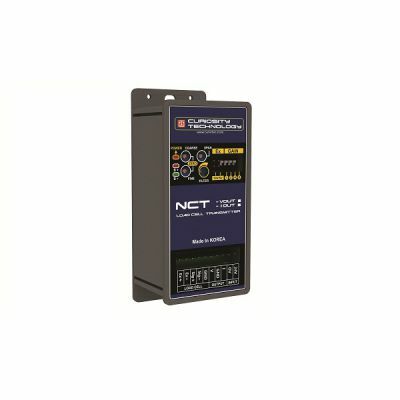 The Curiotec NCT provides you with a complete load cell signal conditioner in a neat looking panel meter style housing. There are two output options available: Either a 1-10V, or 4-20mA output. It provides either a precise 5V, or 10V excitation voltage.